Why do you you need a plan? What am I talking about with the plan? The plan is the foundation--the beginning of a business plan that you'll use to figure out the money (budgets, income plans) and letting folks know about the plan (marketing). The plan ensures that you and your collaborators are on the same page. The plan lets folks know what you're about, so they build interest in your work. The plan is what you go back to, and make sure you're aligned with why you're doing the work in the first place. The plan is the process you can take on when you haven't mustered the courage to tell anyone about your dream project. 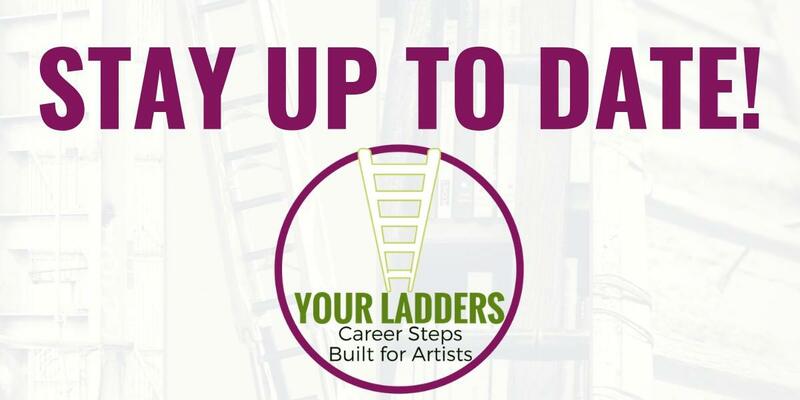 Your Ladders is officially launching this week. I'll be opening registration for my Business Blueprint for Performing Artists, which I'm very excited to share with folks. 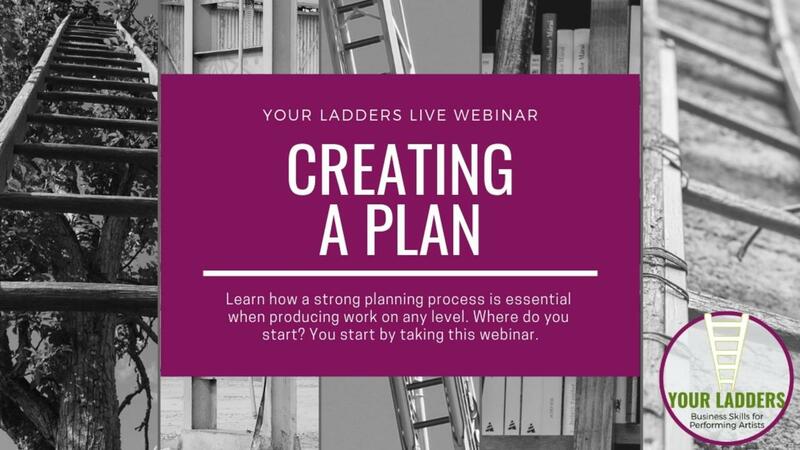 As part of the launch I'm offering a free, live webinar on "Creating A Plan" to walk you through some of the steps that will help you build your own foundation. When I talk about creating work, this can be on any level. 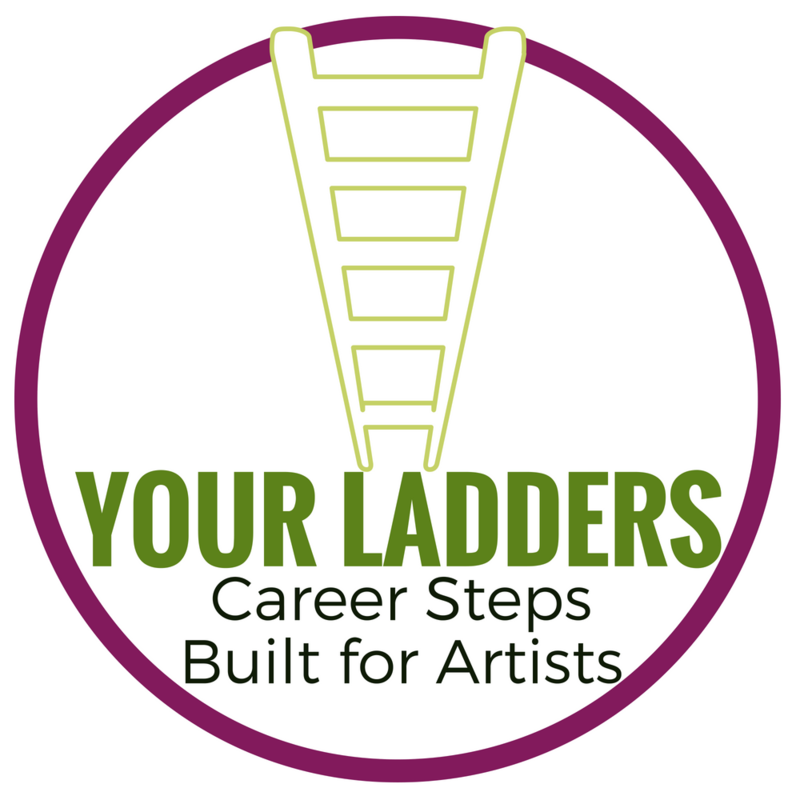 You could be starting a dance company, or a band, or a theater company. You could be interested in producing work in your community, but need a plan to present to folks. You may be a teacher who is comfortable with the art, but struggles with producing shows or concerts. You could be an artist who has an idea of something you want to do, but isn't sure where to start. You could be a playwright who wants to understand that next phase of getting your work on stage. Please sign up for my free webinar, "Creating a Plan". I'm offering the webinar three times over the next week. 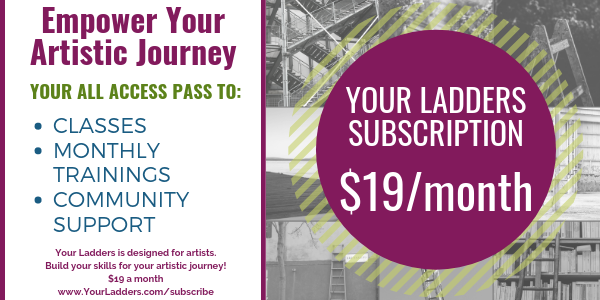 Or sign up for my email list, and I'll let you know when the Business Blueprint for Performing Artists opens for registration, and I'll remind you when it closes. There are no obligations surrounding the webinar, so don't hesitate. Take the leap. I've got you. The world needs you to do your work. I'm here to help. Do you have any questions for me? Email me at [email protected], or join me Wednesday, February 13 at 2PM EST for a Facebook Live and ask your questions there!